A2V are suppliers of a range of activated carbon products for the filtration of toxic gasses, odors and volatile organic compounds (VOC’s) from air. Filters are custom designed for each application on polyethylene, polypropylene or stainless steel. 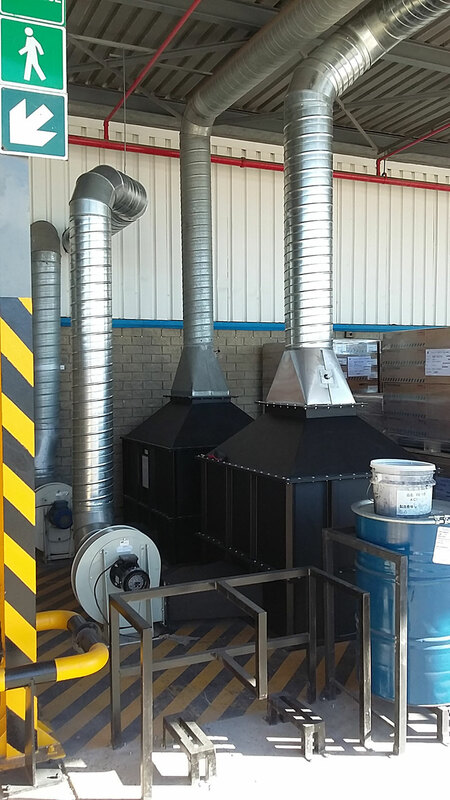 Carbon filtration is economical for small air volumes where simplicity of the installation is important or; as a final stage in filtration for treating larger volumes of air where one wants to achieve pollutant concentrations below odour threshold. 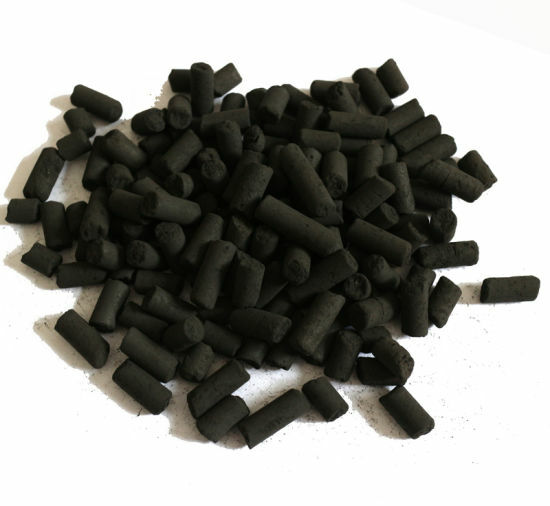 Activated carbon is a form of pure carbon which has been processed in such a way as to have a very porous structure. Carbon filtration relies on a process known as adsorption whereby certain molecules adhere to the extremely large surface area created by the pores of the activated carbon. There are a number of different types of carbon with varying particle sizes and pore structures available. Impregnated activated carbons are treated to have chemicals finely distributed on their surface. This facilitates the cost-effective removal of certain impurities from gas streams which would be impossible otherwise. Our simple and effective carbon filters are used as stand-alone units or; as a treatment stage in more complex applications or where high level treatment is required. Design air flow capacities range from 150m3/hr up to 30,000m3/hr per filter unit. Larger air volumes can be accommodated by using banks of filters connected in parallel. Filters are designed as up-flow or radial-flow systems with a low pressure drop to maximise energy efficiency. Filters are designed to allow for in-situ water regeneration of the carbon. This eliminates the downtime and cost associated with replacing impregnated carbon on a regular basis. A2V will carry out replacement of carbon at required intervals and arrange for disposal of the spent carbon. Where possible, A2V will arrange for spent carbon to be regenerated for reuse.